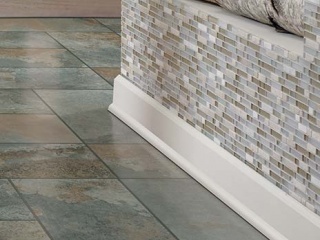 With a wide selection of colors, textures, and sizes in rustic, refined, and casual looks, tile has unlimited applications in a stylish home: tile flooring, backsplashes, countertops, mosaics, and walls. 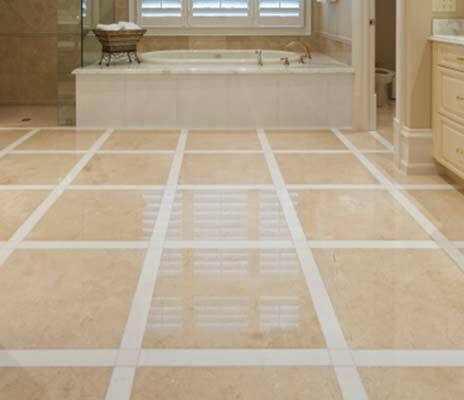 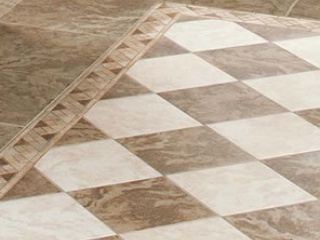 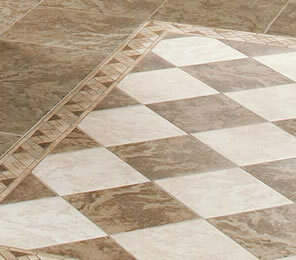 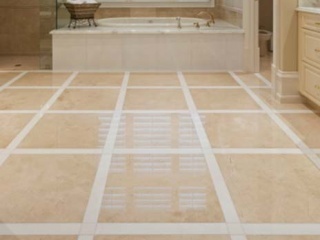 The benefits of ceramic tile flooring include its exquisite and sophisticated look, extreme durability, great versatility, easy maintenance, and safety. 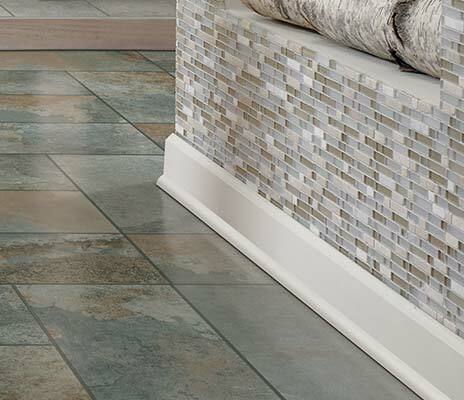 With a wide selection of colors, textures, and sizes in rustic, refined, and casual looks, ceramic tile is perfect for all kinds of interior applications. 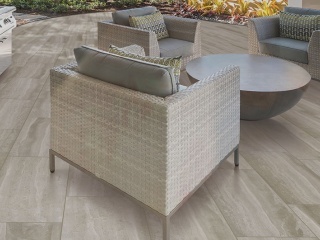 Porcelain is one of the hardest-working tile options out there—its dense material is highly water resistant and withstands exposure to freezing and thawing. 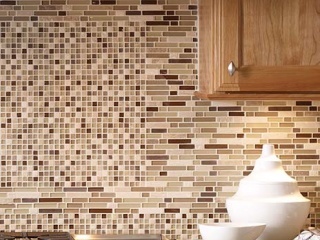 Get inspired with fashionable patterns, mosaics, and varied textures like glass, stone, and metal. 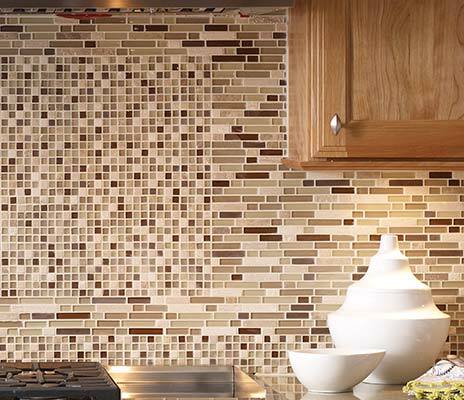 Or mix and match to create your own look.